No one plans to have a heart attack or some serious illness. These things just happen. That’s why, it is advisable to take a critical illness insurance. 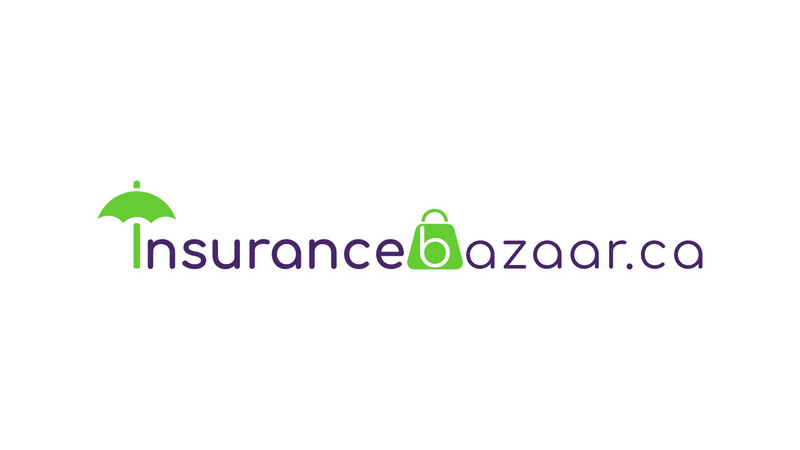 We will shop around on your behalf and bring you the best coverage options to meet your exact needs. We will create a custom fit plan for your Critical Illness Insurance needs from among top Insurance providers in Canada. Critical Illness Insurance is a form of protection that provides you a lump sum payment to cover the expenses while recovering from a life-threatening terminal illness. While recovering, you are allowed to use the money the way you want. This insurance is apt for anyone seeking financial coverage to help cover the expenses associated with recovering from a serious illness. It is ideal for those looking to safeguard their loved ones from any kind of critical illness. After all, we all want to focus on the recovery process instead of worrying about the costs. When you take a critical illness insurance, you can rest easy as you will be getting a tax-free lump sum payment in the event of recovery from a critical illness. You are free to spend the money as you choose – to cover the lost income, pay for private nursing, medical treatment, for treatment in some other country or even to pay off your mortgage. It can be used anywhere you want so that you can focus on your recovery. At Insurancebazaar.ca, we understand that a critical illness brings a lot of physical and emotional strain. Additionally, recovery cost and other expenses make the things worst. We make sure that our clients are getting the right coverage that can help them overcome this difficult time. This is like a second level of protection for self and family.